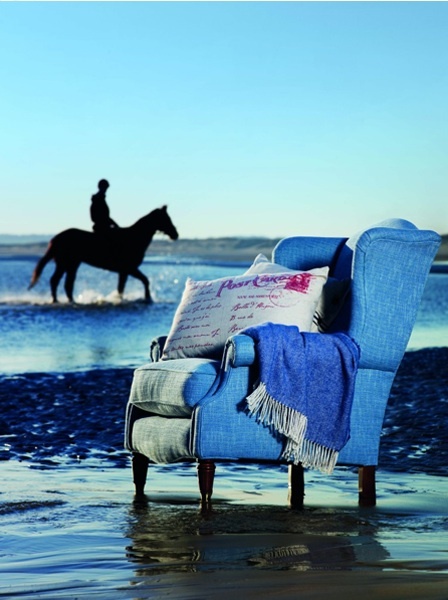 I recently spent a lovely couple of days shooting for Homesense in beautiful Camber Sands. It was gloriously sunny and so nice to be out of London and by the sea. 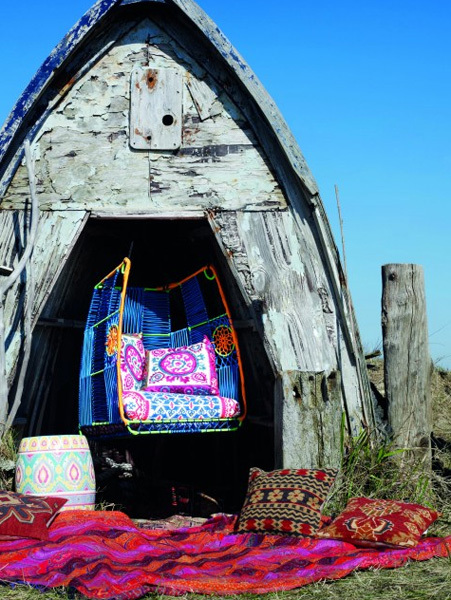 We were shooting the new nautical and Moroccan ranges as well as lots of very brightly coloured outdoor furniture that looked amazing on the beach. The days were long to make sure we captured the sun set as well as the sunrise so that photographer Mel Yates could get the perfect light and atmosphere for the shots.